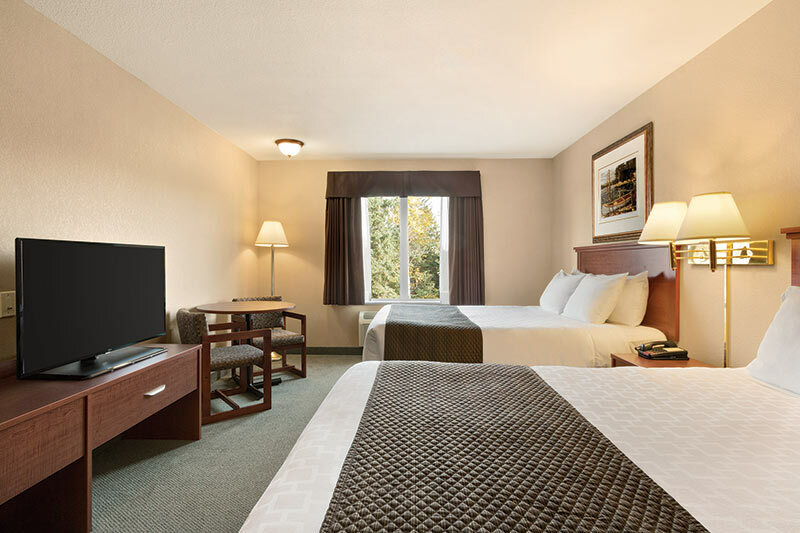 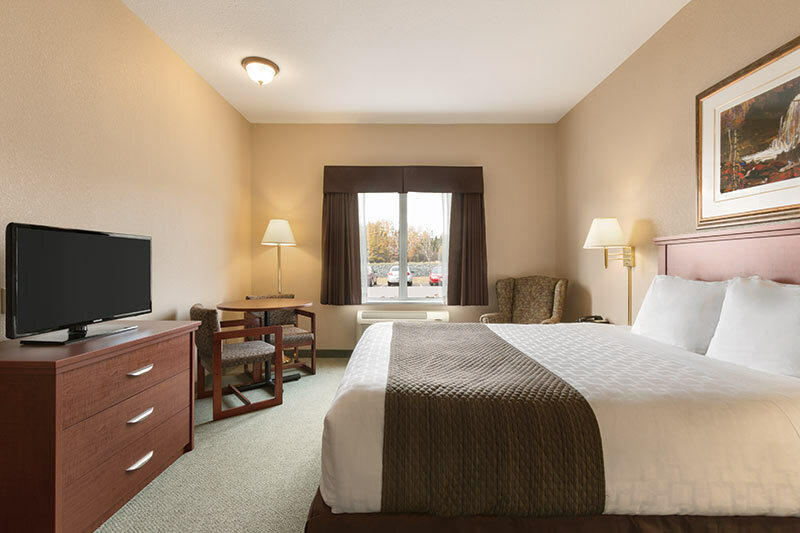 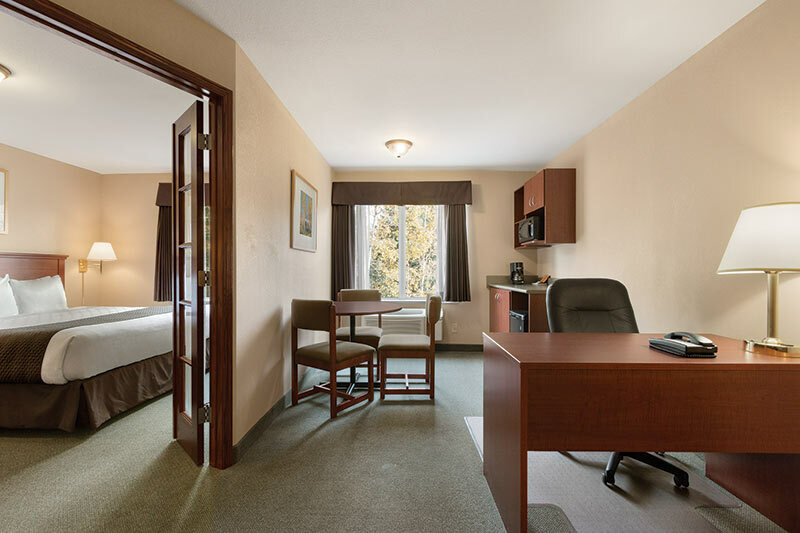 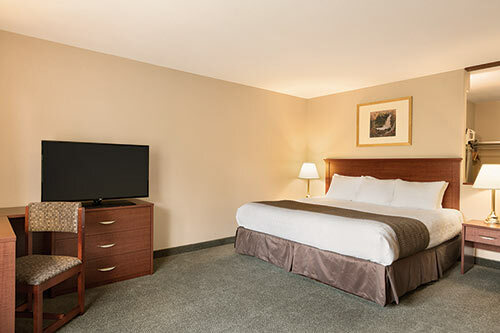 This north Thunder Bay hotel is a favourite for business trips, medical travel, and weekend getaways. Free breakfast is included with every stay. 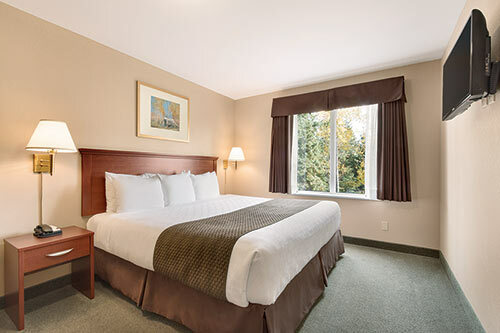 This hotel near Lakehead University and the regional hospital was recently named ‘Property of the Year’ and ‘Housekeeping Team of the Year’ by Days Inn Canada.